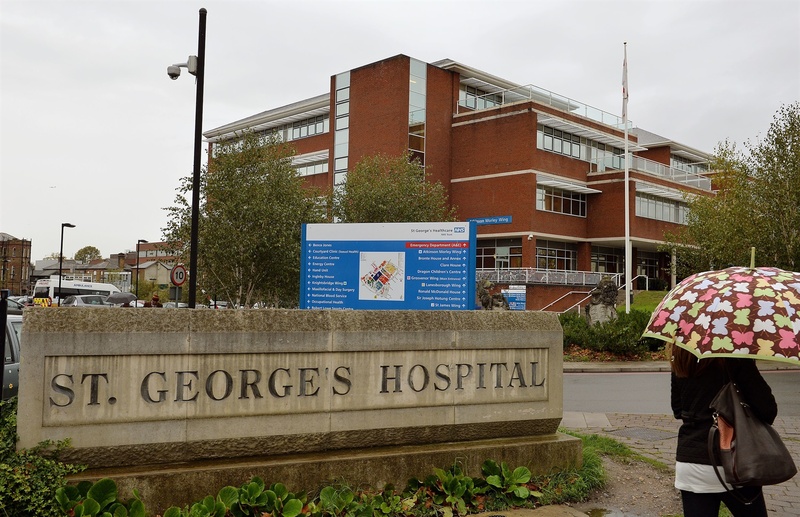 The NHS could free up £12.5bn worth of frontline time through investing in a far-reaching programme of automation, according to a report to be published later this month. 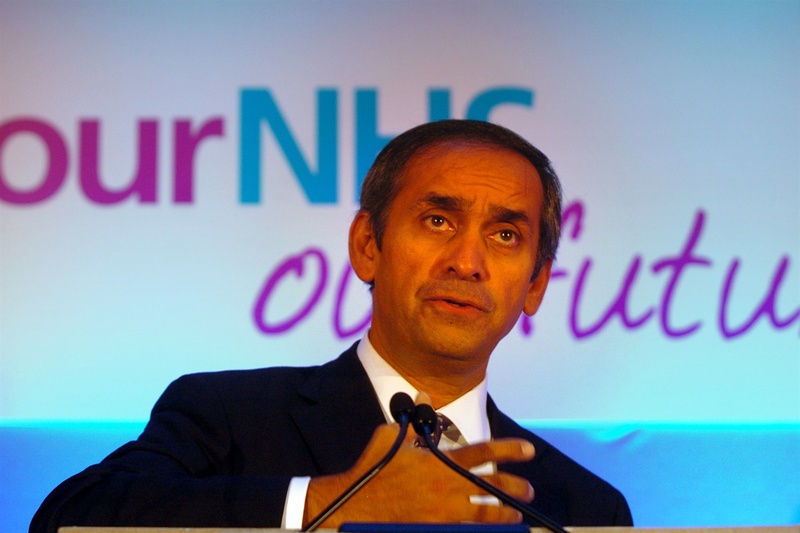 As well as saving almost 10% of the NHS’s annual running cost, a further £6bn productivity gain could be realised by automation within social care, Lord Darzi’s report will say. It will argue that 30% of social care tasks could be carried out by adopting new technology. According to think tank IPPR, rather than leading to job losses, automation within health and social care will complement human skills and talents by reducing the burden of repetitive and administrative tasks, meaning that staff could be freed up to spend more time on direct patient care. Lord Darzi is calling for the government to embrace a strategy aimed at delivering “full automation” for repetitive and administrative tasks in health and care. Tasks such as communicating medical notes, booking appointments and processing prescriptions could be carried out through digital technology. Furthermore, the report predicts a future in which robots and artificial intelligence (AI) play a key role in treating and supporting clinical practice, offering clinicians more time to focus on direct patient care. For example, someone arriving at hospital could be digitally triaged in an automated assessment suite, and AI systems, including machine-learning algorithms, could be used to make more accurate diagnoses of diseases such as pneumonia, breast and skin cancers, eye diseases and heart conditions. Robotics are already embraced in the operating theatre, with systems able to make stitches and tie knots with greater accuracy and dexterity than humans, but according the IPPR, “bedside robots” could become a reality, assisting patients with meals, transportation and portering and rehabilitation. In January, Richard Kerr, Royal College of Surgeons (RCS) council member and chair of the Commission on the Future of Surgery, told NHE how robotics and AI could transform surgery in the future. 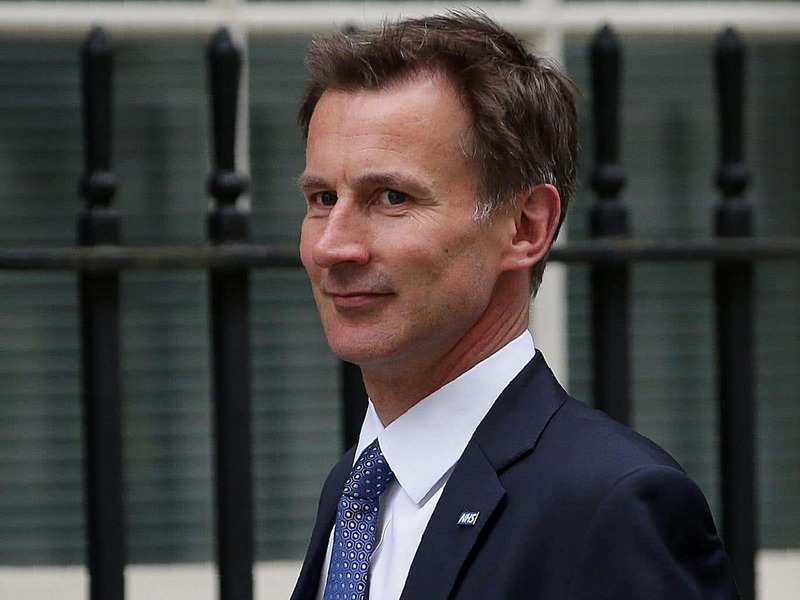 In April, health secretary Jeremy Hunt said that thousands of NHS staff could be trained in the use of AI and robotics to ensure that they are equipped to deliver the latest treatments. Digital systems could enhance communication with friends and family, and biosensors could allow the remote monitoring and alerting responses to clinical observations. Social care could be improved by introducing “care-bots,” enabling people to live longer and more fulfilling lives, the think tank suggests. Currently, trials of robotic pets are underway, which could provide the comfort of live pets without the need to be cared for.